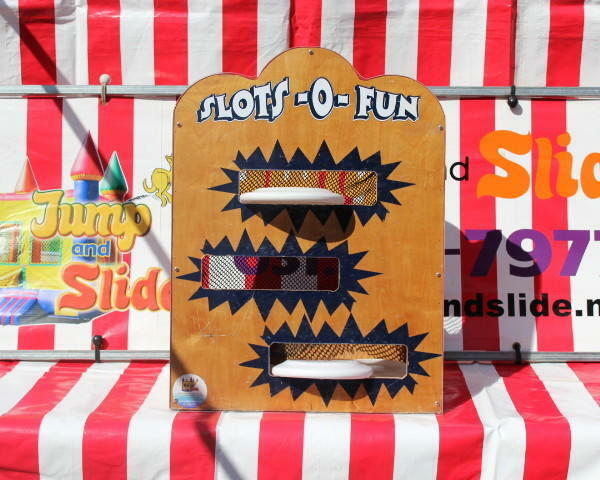 Take a change by throwing three Frisbees into the three slots! We deliver to all of Nassau and Suffolk County for party and inflatable rentals. We also deliver to ALL the Hamptons for all your inflatable and party needs!